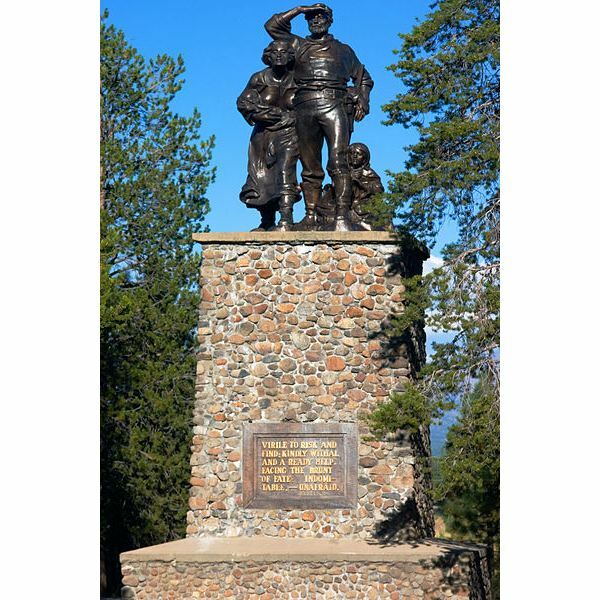 The Donner Party; an ill-advised journey west, full of perils, shortcuts, and at last, tragedy. It has all the makings of a tragic opus, and yet, in most history textbooks, it is given a few short sentences or perhaps a paragraph. However, it provides thoughtful and engaging educators with the perfect opportunity to combine history, primary source documents, and creative writing in order to fully immerse each student in the wagon train experience. To begin, teachers should introduce the vocabulary that goes along with this extended lesson, using the downloadable power point and handouts for student notes. Students need to learn the vocabulary, so that it is put to use in their later writing assignments. Then, use the introductory power point on the Donner Party for background on the tragic historical event and allow students time to process and discuss. Once that has been completed, explain that we know a great deal about the perils this group of travelers faced because they kept detailed journal entries. Distribute the journal entry excerpt sheet along with the translation sheet which puts the entries into everyday English for easier comprehension. Spend a few days reading the journal entries, annotating them and discussing the events. Then use the quote comprehension sheet for students to pull quotes from each journal entry. These will be used in writing as well. Now, you are ready to start the long term writing task. Create a Donner Party journal using a mix of creative writing skills, vocabulary, and quotes from the journal entries. Each diary will be unique, based on the students’ levels of imagination and also have some historically accurate content, based on the use of primary source quotes in each entry. Distribute the Journal assignment sheet, which gives a focused topic for each journal entry. 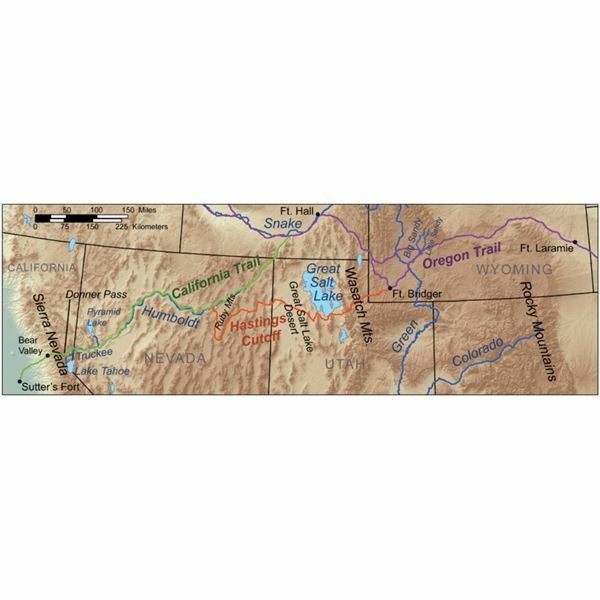 In order to have students truly ready to take on this task, use the Donner Party Journal Writing power point to review the assignment and then, use the Donner Party Sample Journal assignment to walk them through how you want the project to look. This writing task will take time; it’s a perfect assignment for Spring Break or another extended period of down time, so students can write at their own pace. Once finished, both you and the students will be very proud of their talents, creativity, and grasp of history. You’ll have a room of Donner Party experts, that’s for sure! This unit is great for grades 7 through 10. Teach your students about westward expansion in the U.S. with primary source documents.